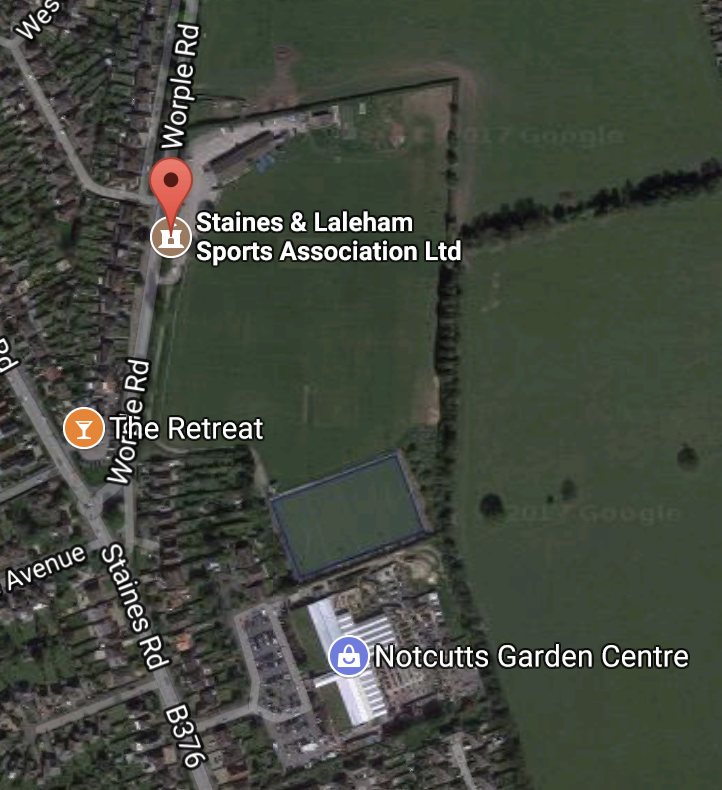 The Artificial Pitch at Staines Hockey Club is available for hire. A new state of the art surface has just been installed in September 2016 providing a superior playing experience. *Off Peak times – Mon-Friday 8am-6pm. Prices are per hour and are inclusive of VAT unless you fulfil the following criteria and then VAT will be deducted. The interval between sessions must be more than one day, but not more than 14 days. Any additional casual bookings made by a club for any reason other than the rearrangement of a previously postponed game would not qualify for VAT exemption. Cancellation of a block booking requires 7 days written notice. Cancelling a session would affect HM Revenue & Customs regulations. Cancellation will incur the full charge made (otherwise the completed block booking dates will be subject to VAT).